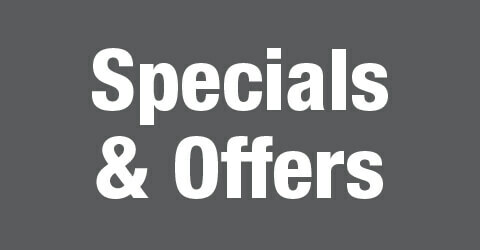 Your destination for plumbing fixtures, repair parts, accessories, and more. Find the right electrical products and solutions for your business. 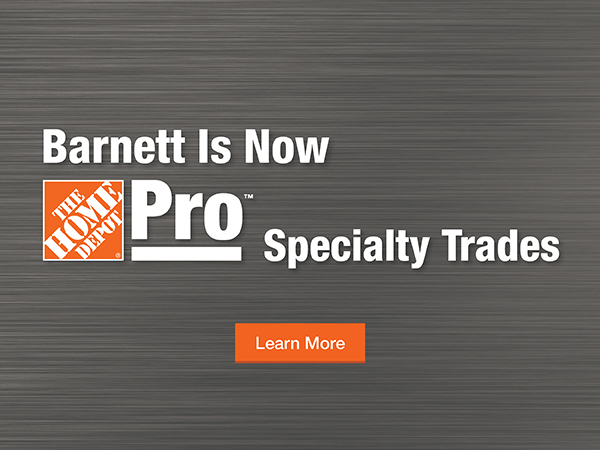 Pro contractor HVAC products and resources designed to meet the needs of your business. Smarter business management solutions help reduce costs and boost productivity. More tools at your fingertips. 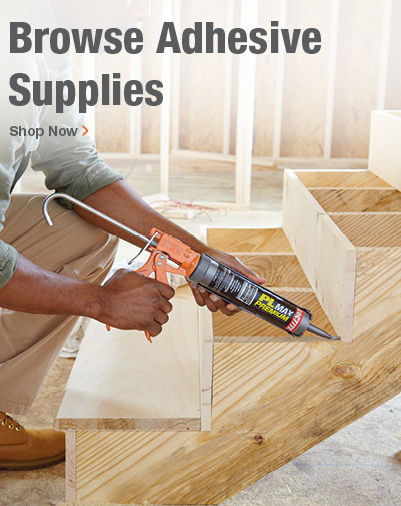 The Home Depot Pro has offered an exceptional plumbing and HVAC product selection, reliable customer service, and innovative solutions for professional contractors for more than 50 years. We can help you improve margin, manage inventory and reduce costs, special order products, and more. Whether you're a one-truck business or a growing enterprise, we have solutions that will meet your needs, and with more than 100,000 maintenance and repair products, you're sure to find the parts you need too. Plus we offer free, next-day delivery on qualifying purchases, as well as advanced order tracking and replenishment tools for all your plumbing, electrical, HVAC, and hardware purchases. We're committed to earning your business, and we constantly strive to provide best-in-class services among the best distributors in the nation for electrical, plumbing, and HVAC products. Join the thousands of professional contractors we work with. Choose The Home Depot Pro.